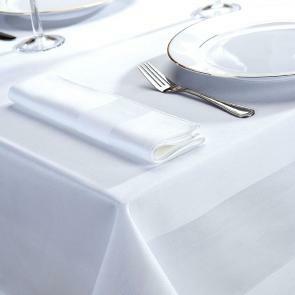 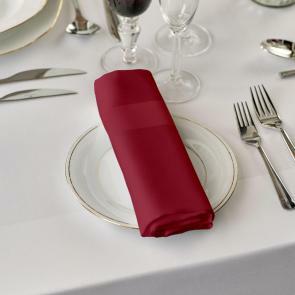 A quality selection of napkins available at wholesale prices to add that perfect finishing touch to any table setting. 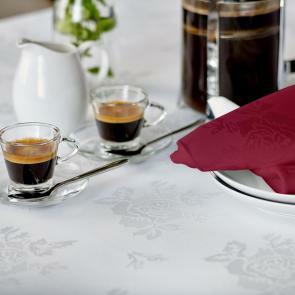 While table napkins obviously have a practical use, the decorative element of using them can help you set the right mood. 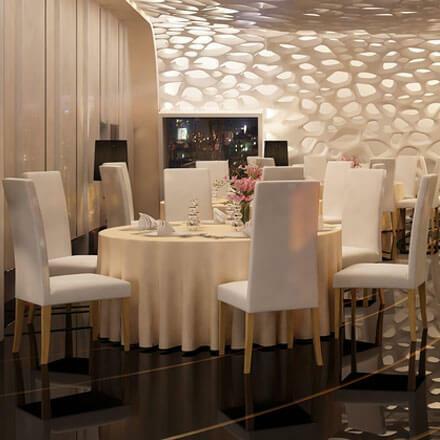 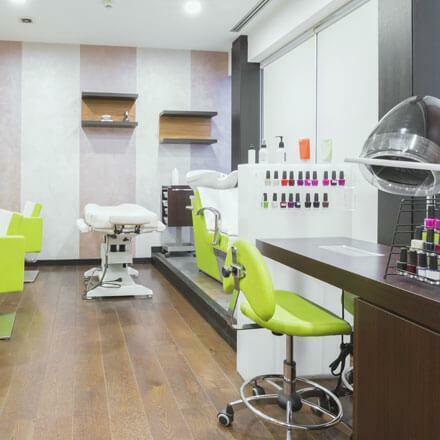 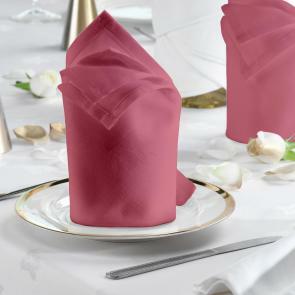 For example, the right material and choice of colour can help set a romantic mood in a restaurant, so you have to be aware that these little touches can make all the difference. 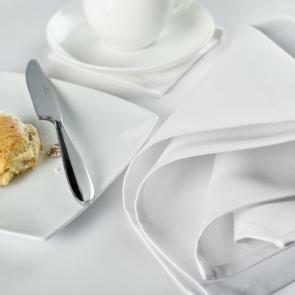 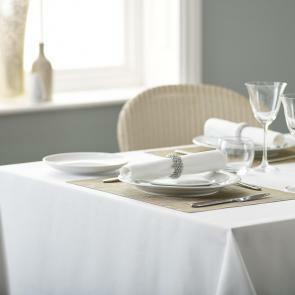 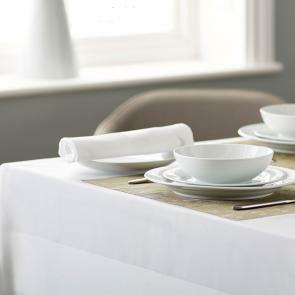 Our range of linen napkins is available in a variety of sizes, materials and colours. 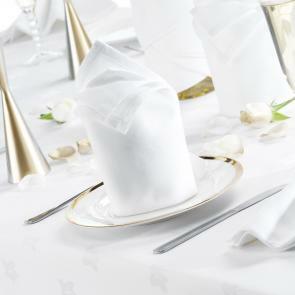 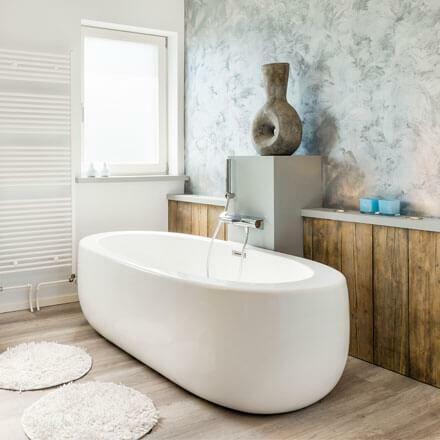 The latter includes colours such as white, cream, green, blue, gold, rose, yellow and more. 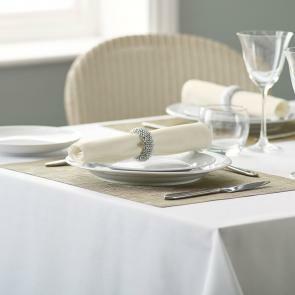 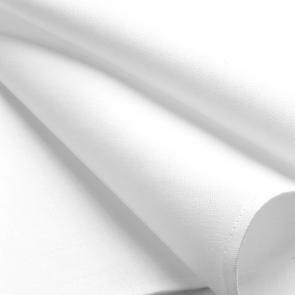 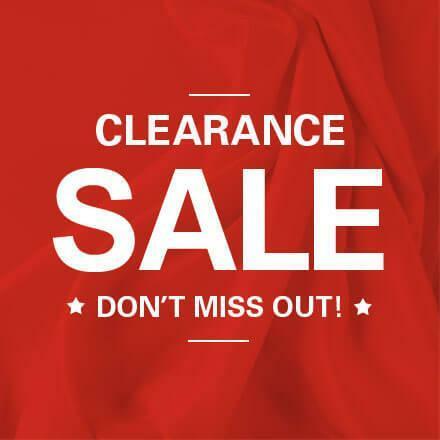 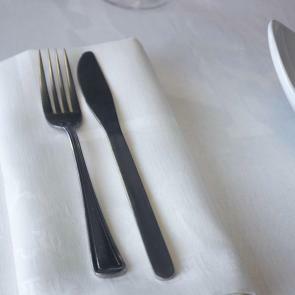 So, whether you’re looking for a simple 100% polyester napkin or a more luxurious cotton version, our selection is the perfect way for restaurants, hotel, B&B’s, and guest house to create a truly fabulous table setting. 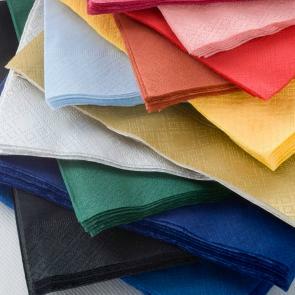 Sold in bulk packs of 50.